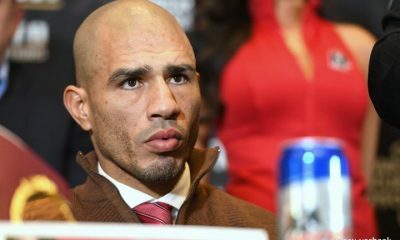 Born on October 29, 1980 in Providence, Rhode Island, Miguel Cotto developed into one of the finest Puerto Rican boxers. While he comes from a boxing family, he got into the sport when he was young because he wanted to get into better shape. Over the years, he became an excellent amateur fighter who medaled in several tournaments, including the 1998 Central American and Caribbean Games and the 1998 Junior World Championships. He won the silver medal at both those tournaments. He competed in the 2000 Olympics but didn’t medal, and afterwards he decided to turn pro. Cotto had his first professional fight on February 23, 2001, and it didn’t take long, as he beat down Jason Doucet in the first round for a TKO stoppage. He would win another fight by TKO, this one in the second round, just over a month later. He would stay active for 2001 and 2002, building up a 13-0 record, with 10 of those wins coming by KO or TKO. 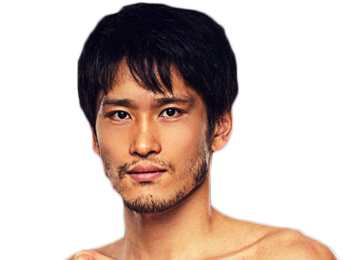 He had also faced some tough fighters early in his career, and he was showing his skill as a pressure fighter by battering them on his way to decisive victories. That 13-0 record earned him a shot at the WBC International light welterweight title on February 1, 2003 against Cesar Bazan, and he took the win by an 11th-round TKO. Two fights later, he knocked out Rocky Martinez in just the second round to add the WBA-NABO light welterweight title to his collection. He would continue to rack up victories and belts, as he got both the WBA Fedelatin and the WBO light welterweight titles. On December 2, 2006, Miguel Cotto decided to try his hand at a new weight class, jumping up to welterweight for a shot at the WBA belt against Carlos Quintana. He won the fight by stoppage after five rounds of action. 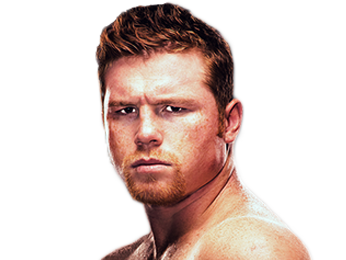 He would defend the belt four times, including defenses against Zab Judah and Shane Mosley. On July 26, 2008, he lost the belt when Antonio Margarito beat him by 11th-round TKO. He picked up two victories before fighting superstar Manny Pacquiao, who beat him by TKO in the 12th round. Cotto then went up in weight again to fight Yuri Foreman for the WBA super welterweight title. 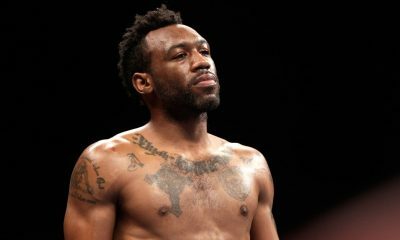 He won that fight by TKO in the ninth round, and followed that up with a 12th-round TKO over Ricardo Mayorga. He got a chance to show how much he had improved as a fighter in his next fight, as he took on Margarito in a rematch and won handily, eventually scoring a TKO in the 10th round. Cotto got another super fight after that, as he took on the undefeated legend Floyd Mayweather Jr on May 5, 2012. Although he lost a unanimous decision, Mayweather called him the toughest fighter that he had ever fought. After another unanimous decision loss, this one to Austin Trout, Miguel Cotto rebounded with a third-round TKO over Delvin Rodriguez. He then beat Sergio Martinez on June 7, 2014 for the WBC, The Ring and lineal middleweight belts, making history as the first Puerto Rican fighter to win world championships in four weight classes. Sorry, no fights sheduled for Miguel Cotto at the moment, check potential opponents & fights below. 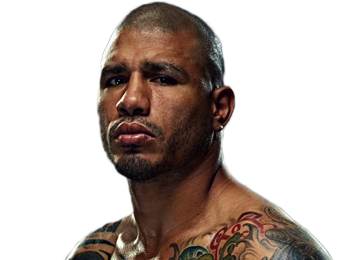 Sorry, we don't know of any potential fights for Miguel Cotto at the moment, why not send us some suggestions? 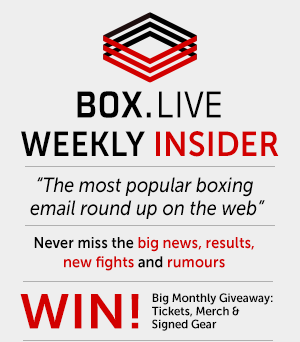 Sorry, we couldn't find any with fights scheduled with odds for Miguel Cotto, please check back soon. Sorry, we couldn’t find any ticket details for Miguel Cotto at the moment.